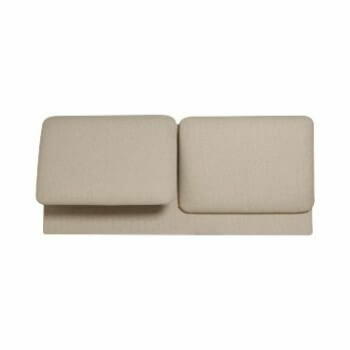 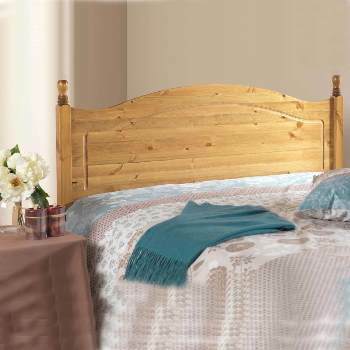 The Savoy padded pine headboard. 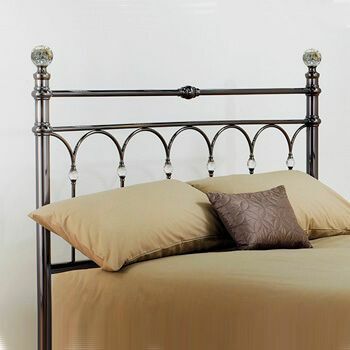 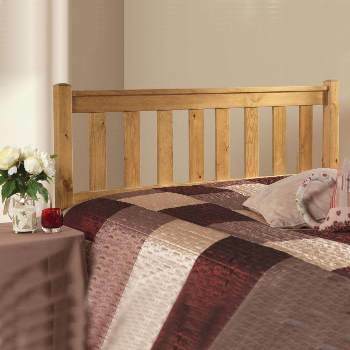 This traditional brown padded pine framed headboard has a distinctive look. 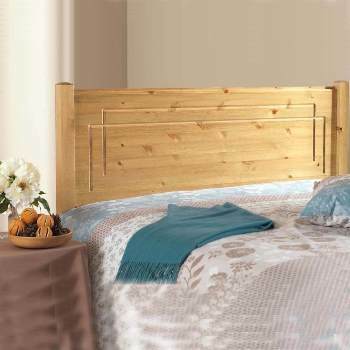 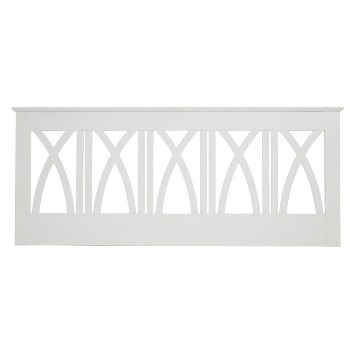 All the pine used in the Savoy headboard comes from Scandinavian managed FSC forests.